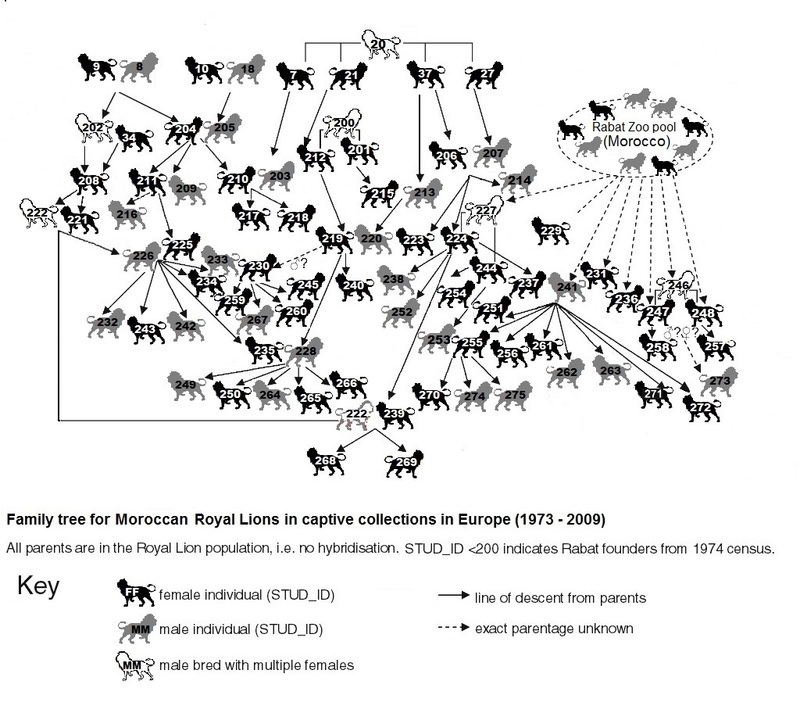 The last micro populations of lions north of the Sahara held out in the North West of Africa (Algeria and Morocco) and in Iraq, Iran and India in the East. Of these, just 400 remain in the Gir Forest with a small number now appear to be established in the Kodinar Coastal strip in southern Gujarat, India. The last record of lions in Iraq was possibly the two shot by a Turkish governor in 1914 near Mosul and later in 1918 in the lower Tigris . The last Iranian lions had largely dissappeared in the 1940s with sporadic sightings by railway engineers in the years during the second world war. A lion was also thought to have been seen near Quetta in Pakistan in 1935. 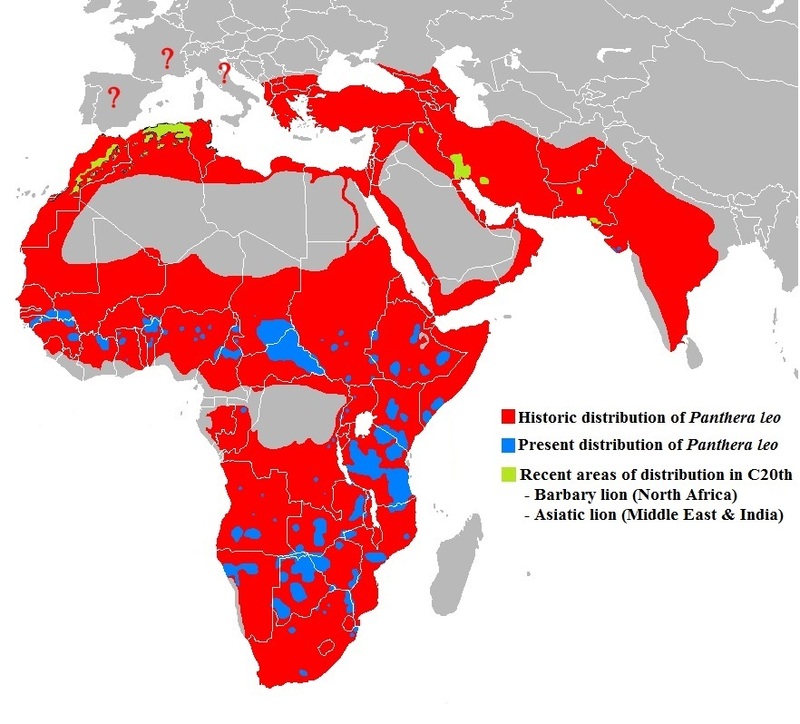 In 1963, the last pride of five Persian lions was hunted in the Dasht-i Arzhan districy of Fars Province in Iran. According to Guggisberg, national newspapers and media “celebrated” the killing of these lions with pictures and fanfare. The pride consisted of a female with four cubs in a cave, the male had been shot already. Just as in earlier accounts from Algeria in the 1880s, the female was shot on the spot, and the cubs were taken as trophies. 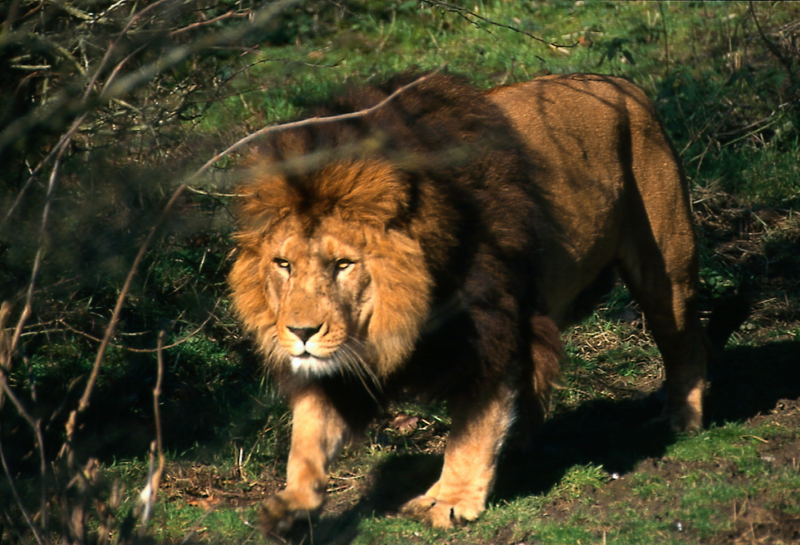 No subsequent sightings have been reported from Iran, although an attempt was made to reintroduce lions into the region in the 1970s, but the animals dissappeared, presumably shot. Divyabhanusinh A. (2008) The Story of Asia’s Lions. The Marg Foundation. This entry was posted in Ecology, Extinction, History and tagged Extinction, extirpation, lion on May 11, 2015 by Simon Black.